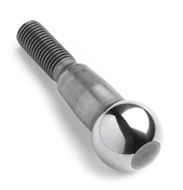 The LISI Group, listed on the Paris Stock Exchange, is one of the worldwide leaders in screwed and clipped fasteners and mechanical safety components for the Aerospace, Automotive and Medical sectors, with 2013 sales of €1,149 million and a headcount of more than 9,000 employees. 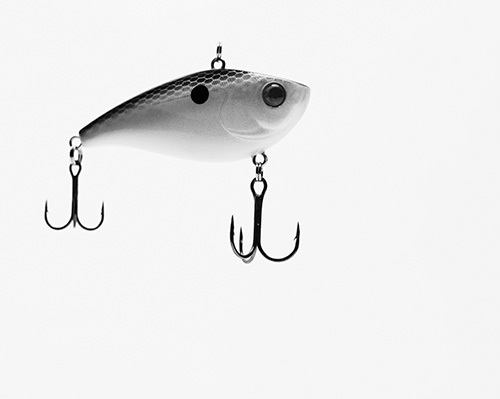 The fishing branch of Viellard Migeon merged with the RAPALA Company, listed on the Helsinki Stock Exchange, to form the RAPALA-VMC Group in 2000. Today this group is the leading manufacturer worldwide of fishing lures and treble hooks and the world’s number one distributor of consumer goods for sport fishing, with a turnover of €287 million in 2013, employing 2 500 people in 39 countries. The FSH Welding Group is a major player in the welding and brazing market. Thanks to its innovative range of welding consumables, the quality of its products and services and its global presence, the FSH Welding Group is recognized as THE French industrial family group in manufacturing of high quality filler products for assembly, repair and recharging in all industrial environments. The VIELLARD family’s first forge master was Nicolas VIELLARD, Director of the Puix Foundry in the mines of Giromagny in 1621.  Jean-Baptiste MIGEON and Jean-Baptiste DOMINE become partners in running the Morvillars’ forges. The Morvillars’ forges manufacture and draw steel for the JAPY factories. Jean-Baptiste MIGEON marries Victoire DOMINE, his associate’s daughter. Strategic reorientation: Jean-Baptiste MIGEON builds the family’s first wood screw manufacturing workshop in Morvillars. Juvénal VIELLARD, former master of the Belfort and Chatenois forges and direct descendant of Nicolas VIELLARD marries Laure MIGEON, Jean-Baptiste MIGEON’s daughter. 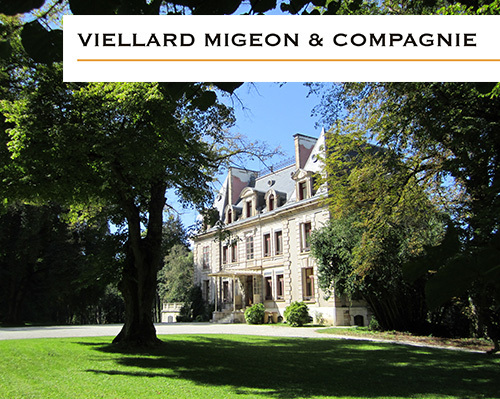 The forge formerly known successively under the names of DOMINE-MIGEON and MIGEON-VIELLARD becomes the VIELLARD-MIGEON AND COMPAGNIE Limited Company. The company makes the necessary acquisitions to produce chains, bolts, wood screws other ironmongers’ supplies. « Rester Unis » [Remain United] – Signature of the first family pact by Laure and Juvénal VIELLARD. Celebration of the first centenary. Creation of the fish hook factory in Grandvillars. This period sees the development of a social policy well ahead of its time: workers housing, cooperatives, mutual funds, etc., which determines a course of action followed by the line of company founders. Construction of a hydroelectric dam in Saint-Hippolyte. Founding of the welding electrodes factory in Saint-Hippolyte. Founding of the Générale de Forgeage et Décolletage – GFD (Forging and Bar Turning General Company) which will eventually become GFI. Viellard Migeon and Company celebrates its 200th anniversary and becomes a member of the Hénokiens Asociation. Merger of VMC PECHE and RAPALA. Creation of the RAPALA-VMC Oyj (Corporation), listed on the Helsinki Stock Exchange. GFI Industries, listed on the Paris Stock Exchange, becomes Lisi.